Business of Insurance - These laws affect the requirements for companies wishing to operate the insurance industry. These laws can vary but can affect things like ensuring the insurance company will have sufficient liquidity to cover claims in the event of catastrophic events or natural disasters. 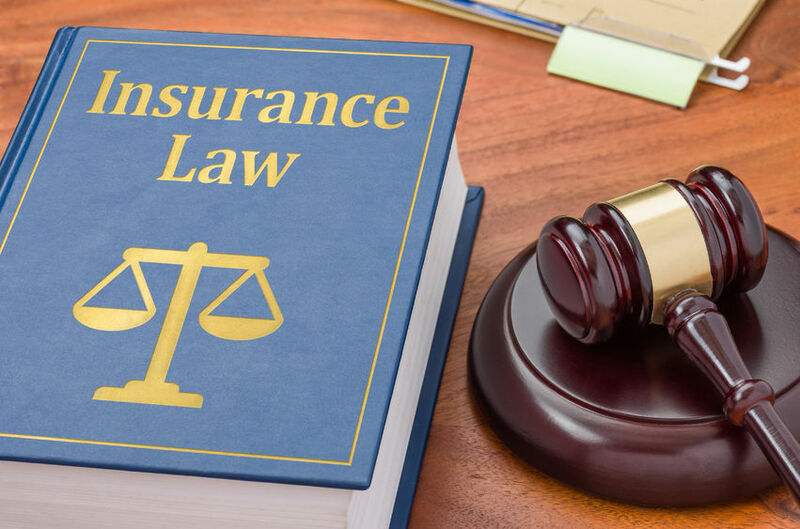 These laws also govern licensing insurance companies, regulating who insurance companies can turn away from coverage, the types of insurance a company must offer in a jurisdiction if it wishes to offer other policies, and many others. Content of Insurance Policies - Laws related to the content of insurance policies are designed to prevent predatory practices that would essentially let insurers offer worthless or diminished value policies. They also prevent insurers from misleading clauses and titles on policies that would allow an unsophisticated buyer to believe that they are buying one type of insurance but receive another. These laws also govern other provisions, like reasonable cancellation, disclosures to third parties, and delineations of insured and uninsured events. Handling of Claims -These laws affect how insurance companies must respond when a claim is made. They prevent insurance companies from denying claims unreasonably. They also prevent insurance companies, in certain instances, from canceling policies simply for making claims. They also affect how insurers can make claims and what happens if someone attempts to make a fraudulent claim. August 2016 saw the most important changes to UK insurance law for over 100 years with the coming into force of the Insurance Act 2015. The Act introduced key changes to the duty of disclosure in commercial insurance contracts, policy terms and insurers’ remedies for fraudulent claims. Under the Insurance Act, non-consumer insurers have a duty to make a fair presentation of the risk and the requirements to satisfy the duty that are set out in the Act. There have also been significant changes to the remedies available to insurers for non-disclosure and misrepresentation. Except where the breach of the duty to make a fair presentation is deliberate or reckless, proportionate remedies (based on what the insurer would have done if full disclosure had been made) will apply. In addition, the concept of warranties remains, but with important modifications. Further, in cases of fraudulent claims, insurers have the option to terminate the cover from the date of the fraudulent act without returning premium. Thinking of insurance law training? Read more about our Insurance law course.